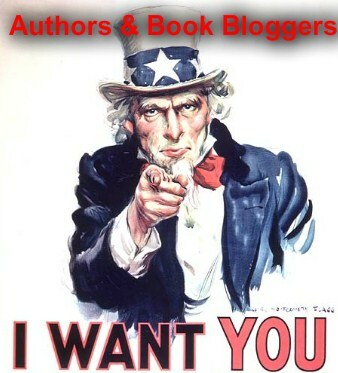 Authors & Bloggers: I WANT YOU!! It's all in the picture! (Above) I have recently realised that mostly all authors I have interviews with I have read their books! But I don't want that... Well I do but I also want to find new exciting books to read this year but more importantly I want to discover new exciting authors! That's my aim for the rest of the year! 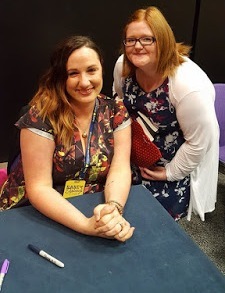 If your book blog is 18+ please consider taking part on my other blog A Redheads Guilty Reads as Reading A Little Bit Of Everything is family friendly! This event is quickly becoming popular which I'm surprised and so so happy about!